These recordable DVD-Rs from Philips are compatible with most DVD players and computer-based DVD drives. 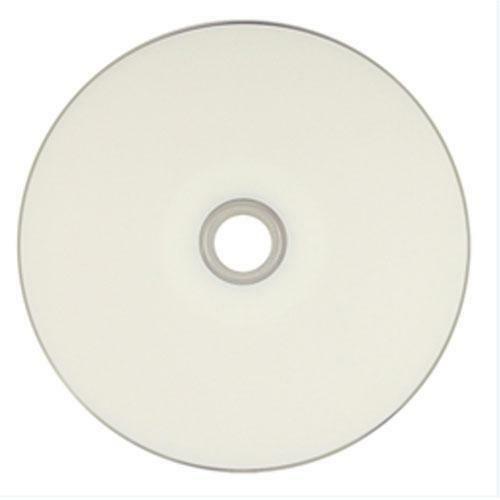 Each disc holds up to 4.7GB of music, video or other data and records at speeds up to 16x. 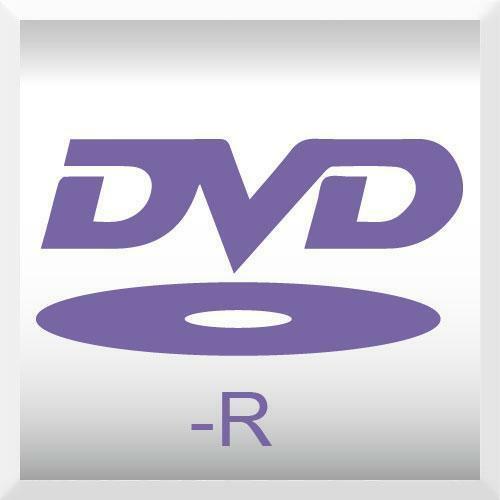 With DVD-R Media, just one disc type is suitable for both Video and Data recordings. 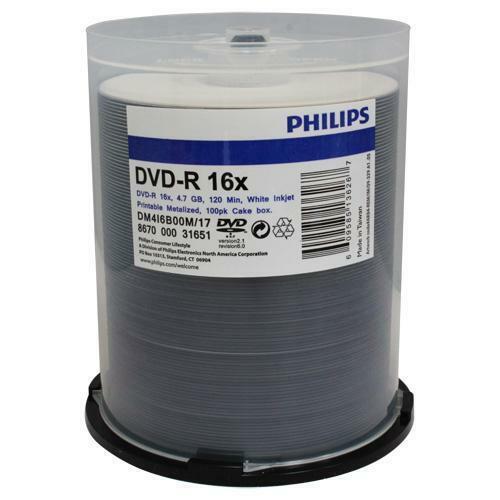 Philips DVD-R Video and data recording Media plays on existing and future DVD Video and DVD-Rom players, and is suitable for video recordings in the latest mpeg2 format (two hours on a disc). The 4.7GB capacity holds as much data as seven standard CD's. 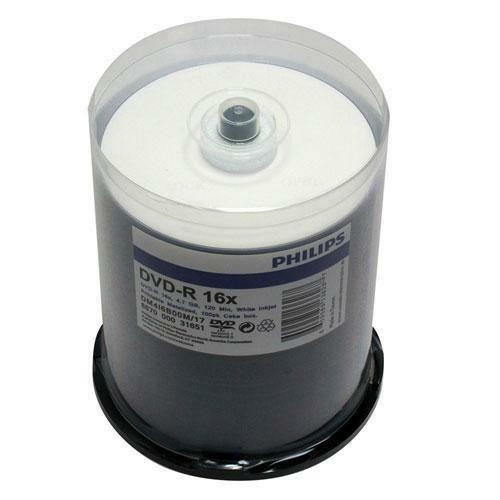 Very good quality DVD-R. Printing came out perfect. Recording had no problems either. Very satisfied with the price and quality.